Love is the Price that They Paid. It is a day for remembering those who have fallen for the cause of freedom. 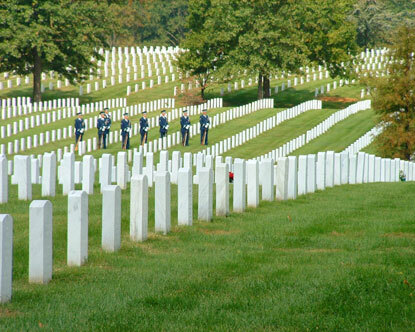 It is an overwhelming thing to look out across the fields of Arlington National Cemetery and be consumed by the love of the men and women interred there. It is a great love to lay down one’s life for others. It is my prayer that their example inspires me to bring freedom everywhere possible and lay down my life to bring it to as many as possible. True freedom requires love as the price paid; fierce, relentless, self-sacrificing, all-consuming love. The freedom that comes from love brings hope and peace. May I make my life a living sacrifice. May I lay down my life out of love to bring freedom to those oppressed and held captive and may the flowers of peace and love grow from the same ground that once brought forth the thorns of hatred and oppression.